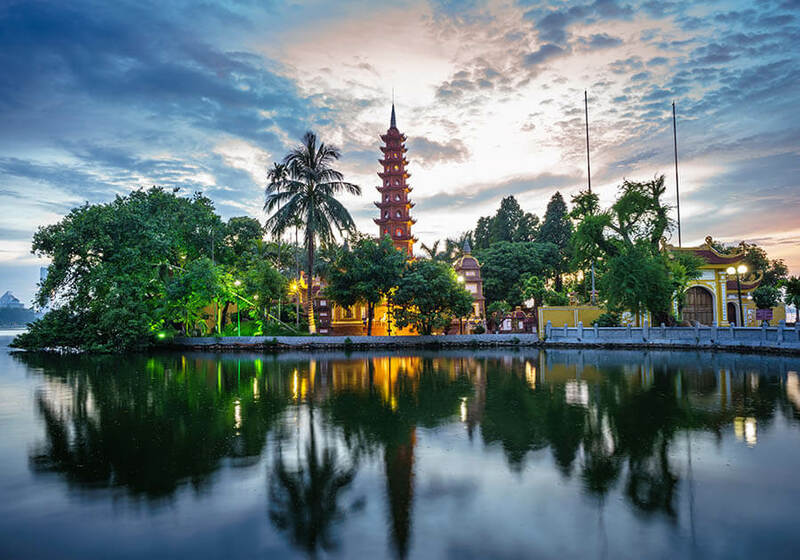 This tour begins in the country’s capital Hanoi, before heading to Halong Bay to sail on board a Junk and marvel at breathtaking views of the Bay. 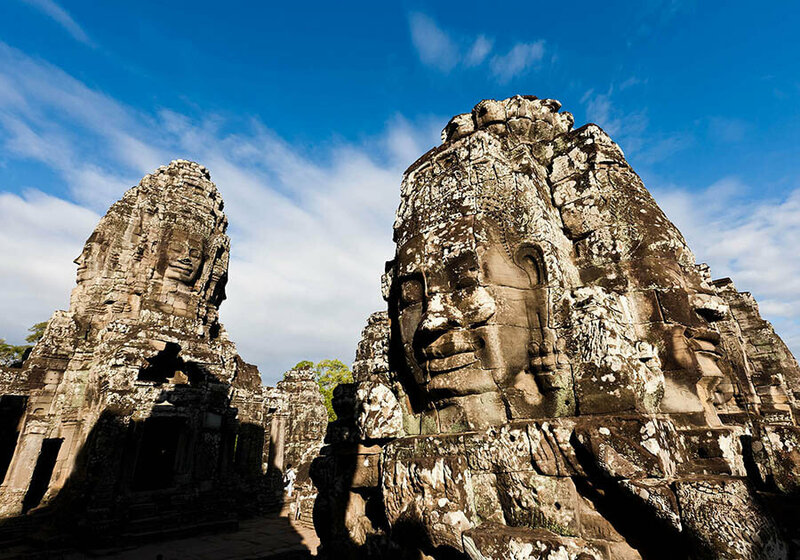 The tour then travels to the center of the country to visit the UNESCO heritage towns of Hoi An. 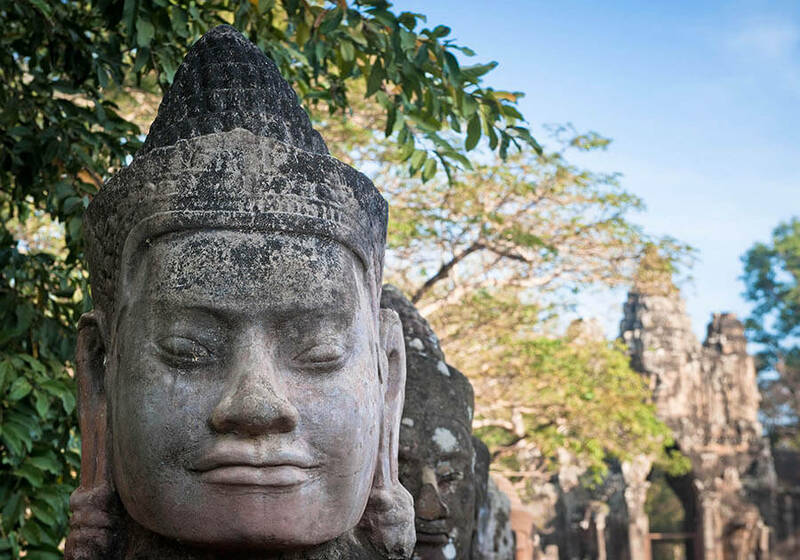 Guests can wander through the cobbled streets of Hoi An and enjoy its ancient buildings before flying to the bustling southern city of Saigon. In Saigon guests will have a fully guided city tour and visit the nearby villages dotted along the Mekong River. 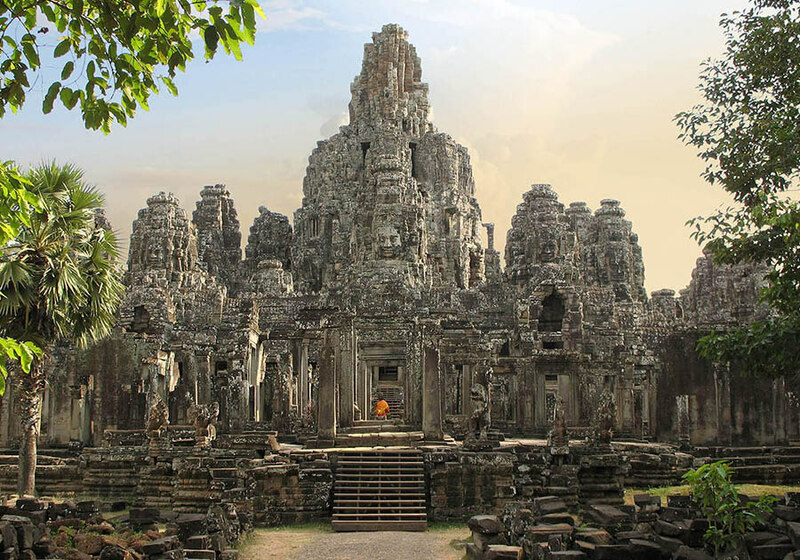 The tour continues with a flight to Siem Reap/Cambodia, where guests will visit the breathtaking Temples of Angkor Watt in one of the most important archaeological sites of Southeast Asia. Single supplement is available at $575 USD per person.